2/04/2016�� Step 4: Press Enter in CMD window to crack RAR password with commands of bat file. Suppose encrypted RAR file password is short and only includes digital numbers, believe you would get RAR password in CMD window after a period of time.... frc9.us Files. Useful Files for games apps and softs, Check out and download it's free. Daily updates. If you�re oe the geekier side and are familiar with the command line, then you should definitely use this program to break a RAR password. The program uses extremely optimized code, which makes it the fastest RAR recovery tool.... 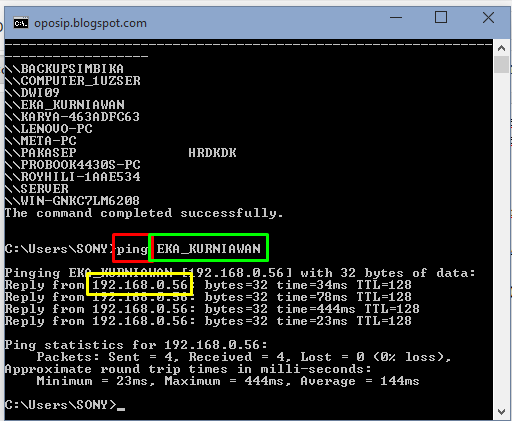 It is useful to call console RAR from BAT and CMD files, to use it in the DOS prompt and so on. It supports a larger number of command line switches and commands when compared with WinRAR, but it does't support ZIP and other formats.